True confession – I had no idea what to blog about today until I received a text from one of my daughters. 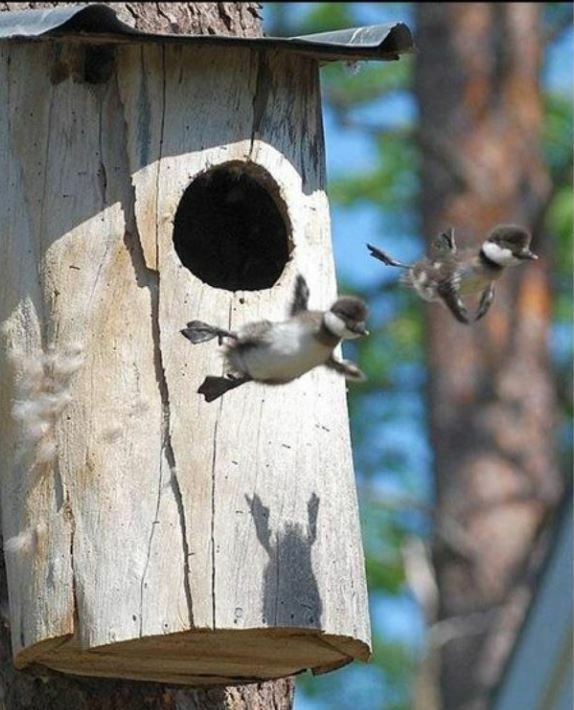 It was this picture of baby geese on their first flying attempt. Her text accompanying the picture said something along the lines of ‘How can you not feel like you can accomplish anything after seeing this picture – No Fear! I will also admit, that I can be a sucker for inspirational pictures and quotes and often have a few in places that catch my eye on a regular basis. Another daughter of mine had one on her school binder while suffering through her parents divorce that read ‘Everything works out OK in the end, if it’s not OK, its not the end’. I found comfort in that as well and it helped her keep it together until things were OK again. So, to start your week off strong, I thought I would share some great motivating thoughts and would love to know what you find motivating and inspirational. First one out of the gate is one I used to tell the girls all the time (first time they heard this, they thought their mother was swearing – which made them really pay attention). Don’t Should on Yourself – Seriously, I did this for too much of my life and I want the list of things I should have done to be minimal at this stage in my life. I want my children’s and grandchildren’s list to be even smaller. This is kind of my theme for the post. Do and be all that you can imagine yourself doing and being. 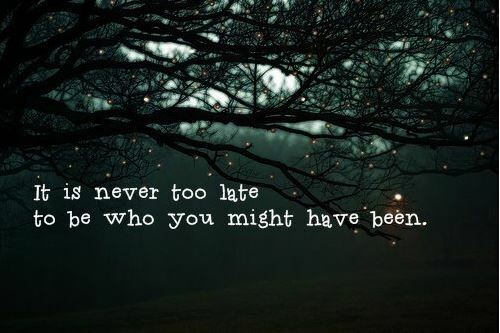 Remember from an earlier post ‘Life starts where your comfort zone ends’. 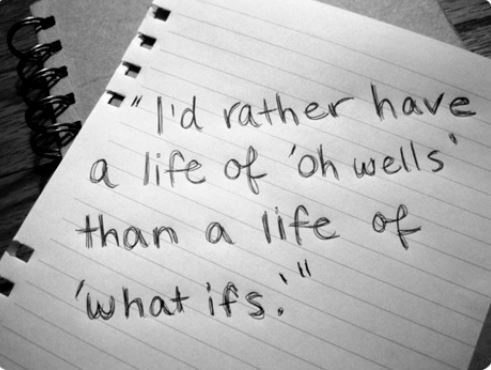 Just food for thought on this Monday. 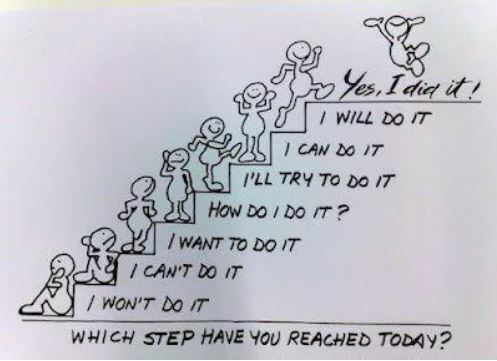 Hope it helps you take the steps to a great week!